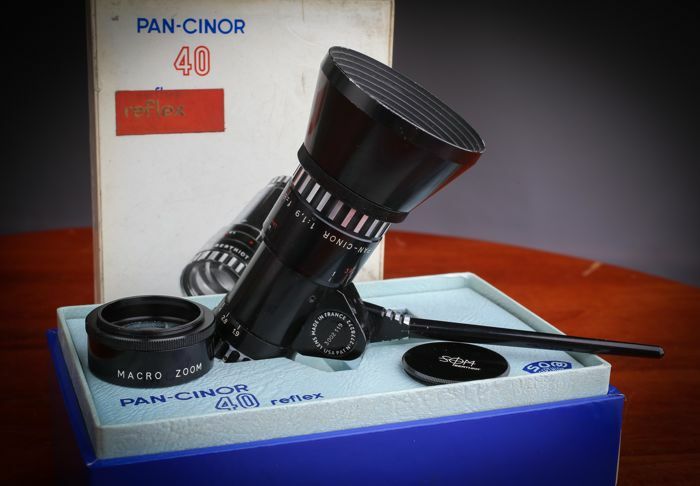 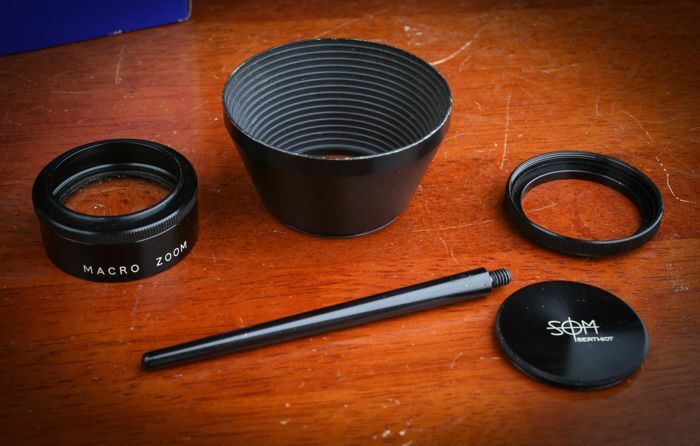 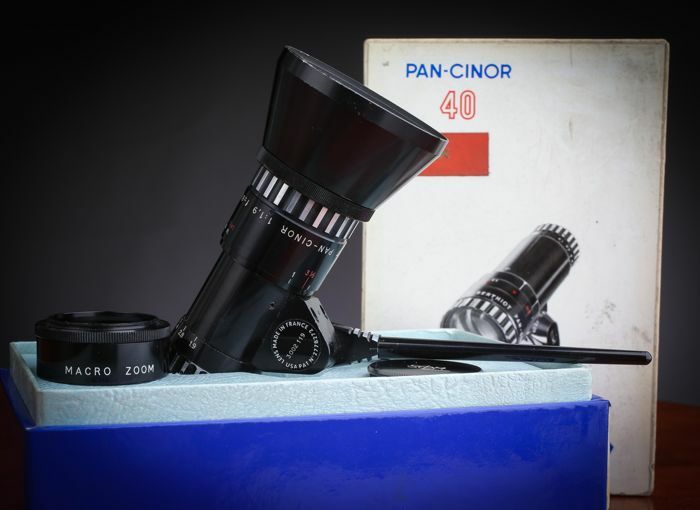 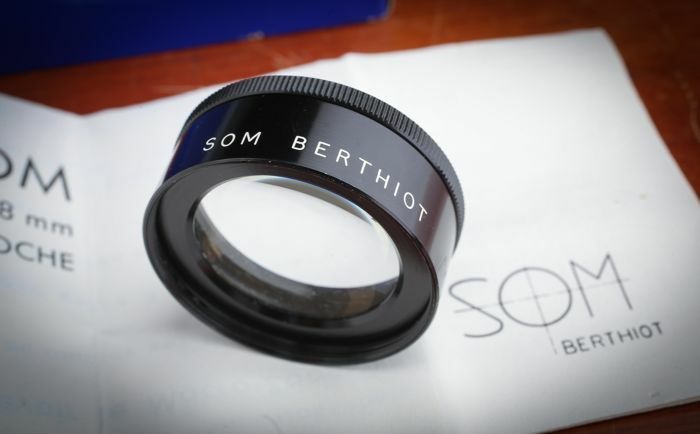 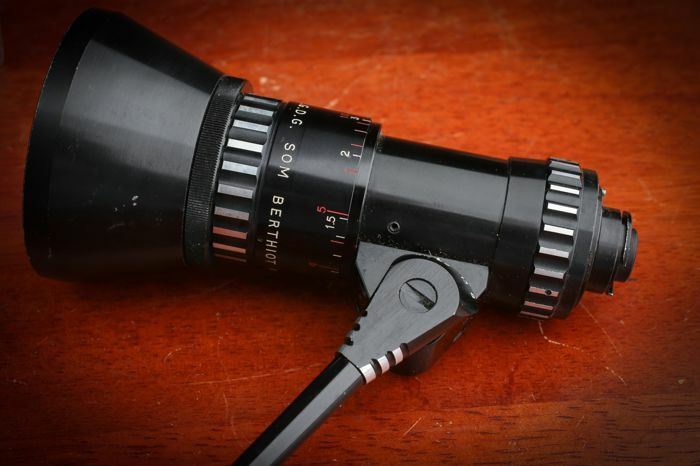 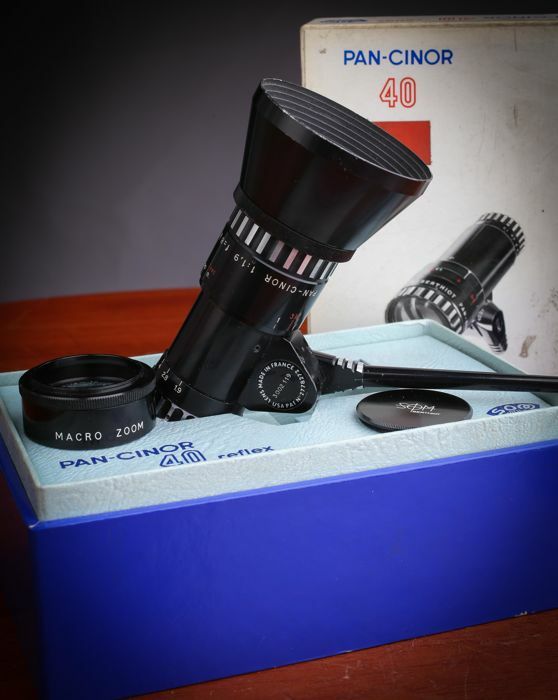 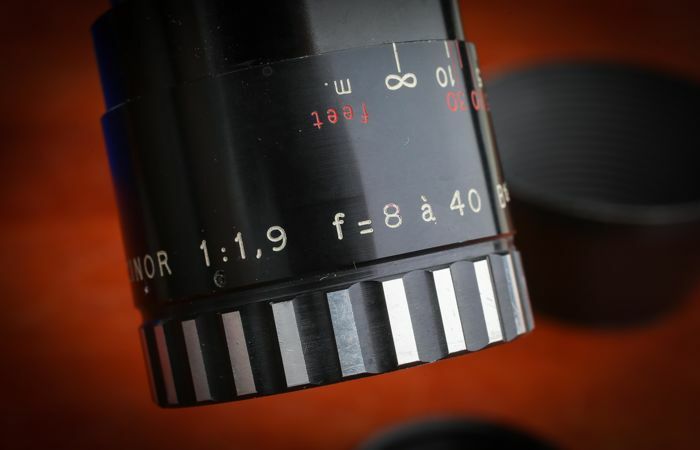 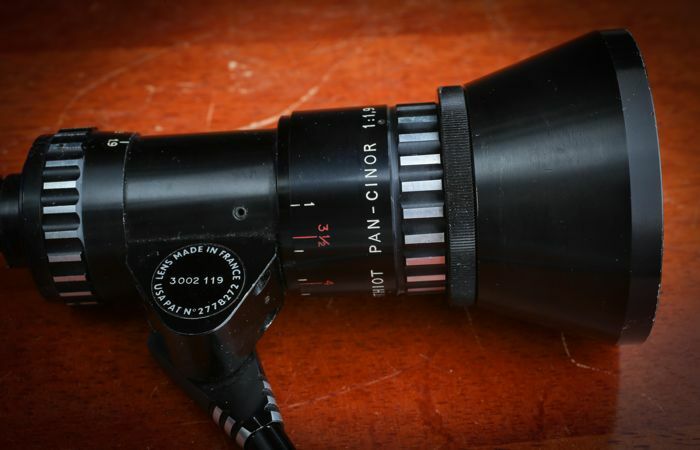 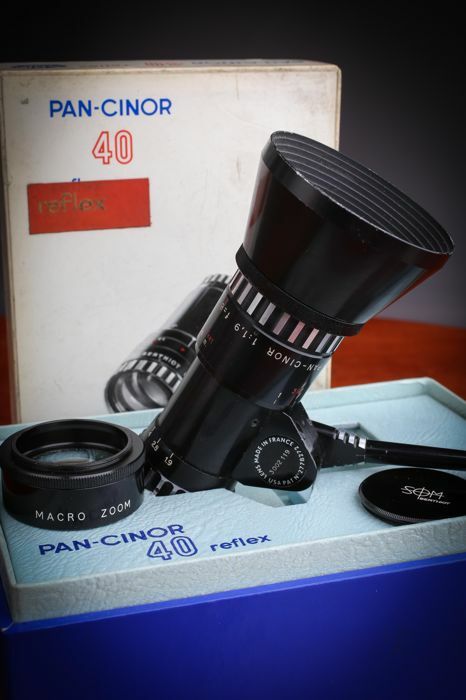 SOM Berthiot continued to improve the design of the Pan Cinor lens throughout the 1960s. 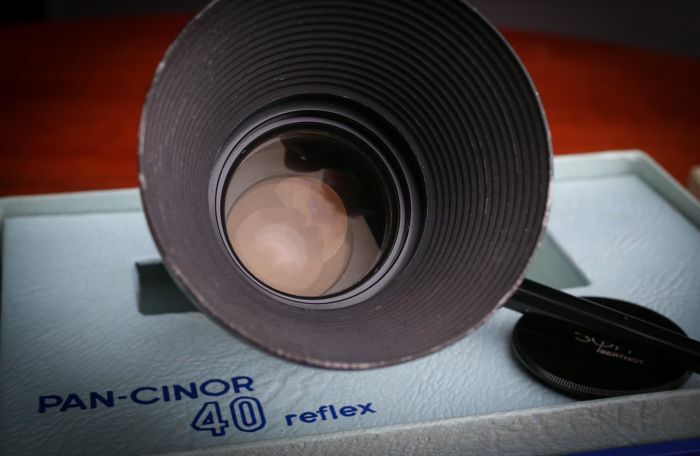 The built-in reflex viewfinder on later lenses included split image or coincident image focusing aids that increased the versatility of non-reflex cameras. 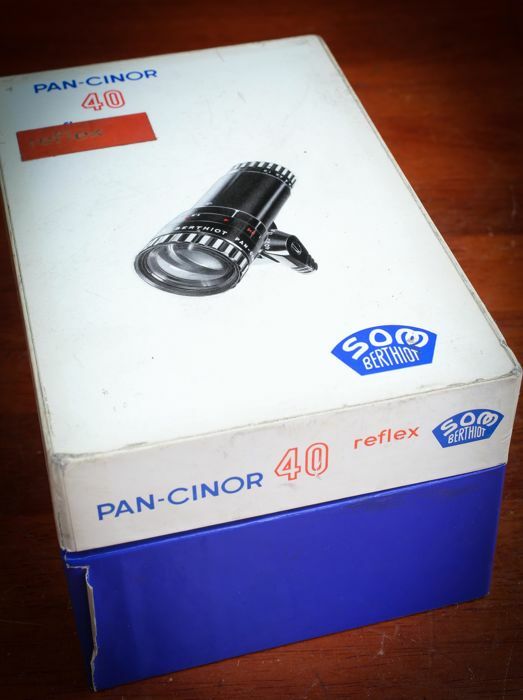 At the same time, the 40 RX and 85 Compact were designed specifically for use with reflex H models. 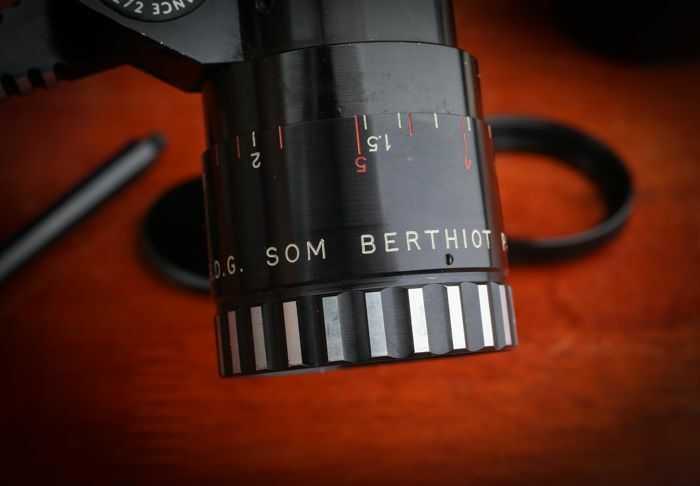 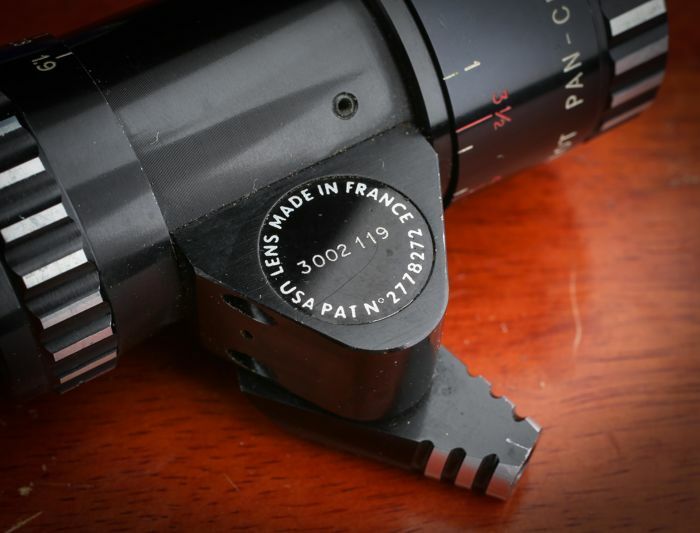 In cooperation with Paillard, SOM Berthiot designed the lenses for the Bolex Zoom Reflex P1, P2, P3 and Zoom Reflex Automatic P4 cameras. 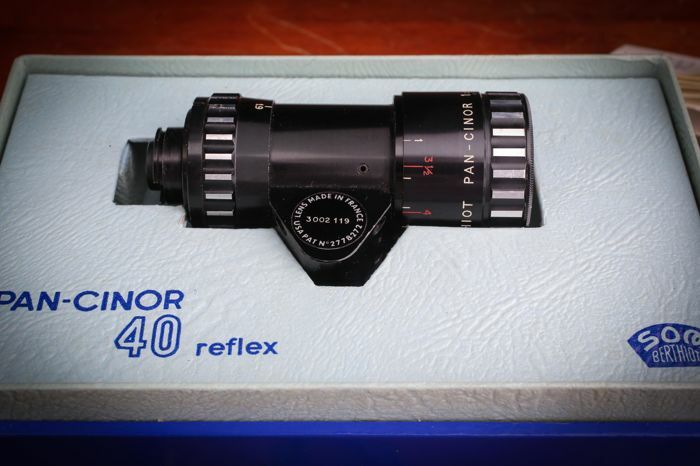 These were built-in lenses which offered reflex viewing and, in some cases, visual focusing aids. 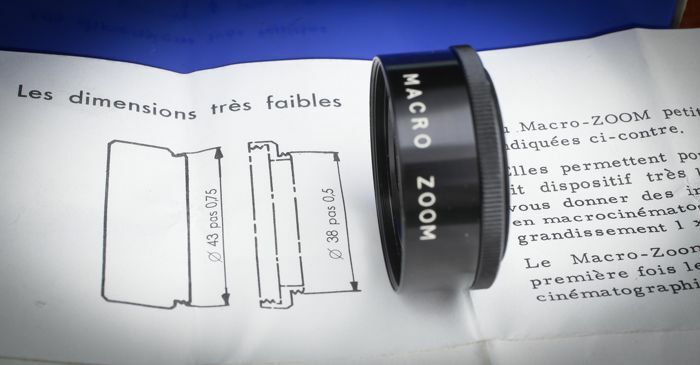 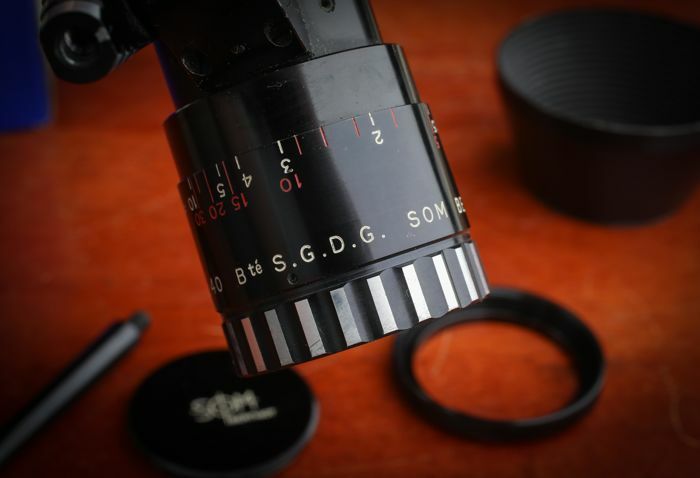 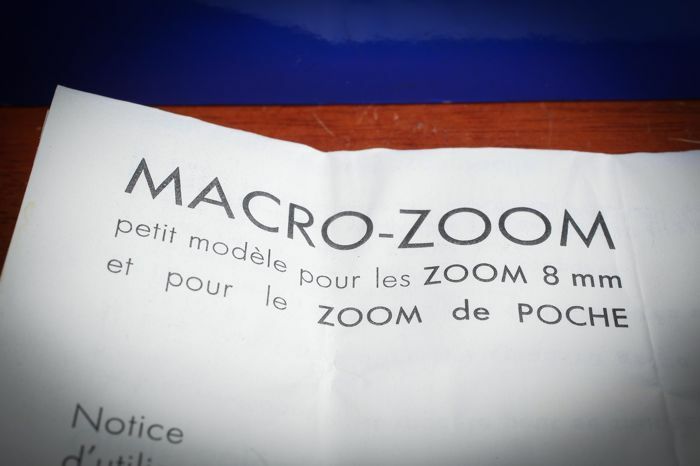 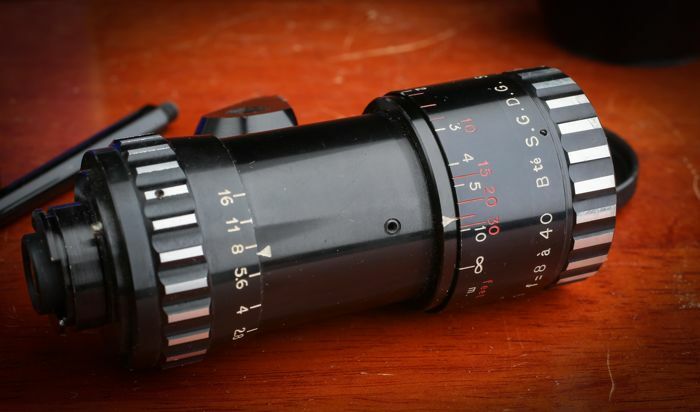 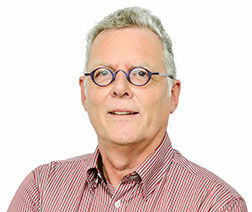 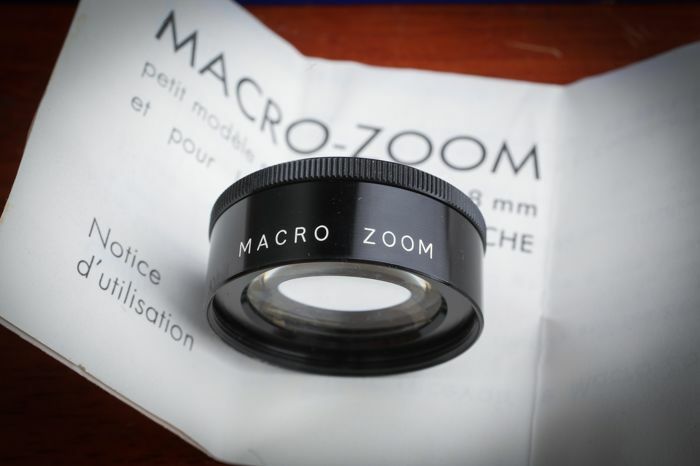 Listed below are the zoom lenses manufactured by SOM Berthiot during the 1960s.